Welcome to Work Up, a Life Calling newsletter! Here you will find important information about Life Calling, Success Stories, and more! Click here to view the WorkUp Issue 3 Newsletter: "WorkUp to YOUR Life Calling!" Click here to view the Newsletter: "Work Up Issue II: Be Inspired and INSPIRE OTHERS!" Below are career/job-related resources. Click on the box and it will direct you to the site. If any questions, please contact your Career Services office at 419.289.5064 or visit us at 254 Hawkins-Conard Student Center! If you are graduating or looking for a job, stop by our office and let us help you with your job search process! 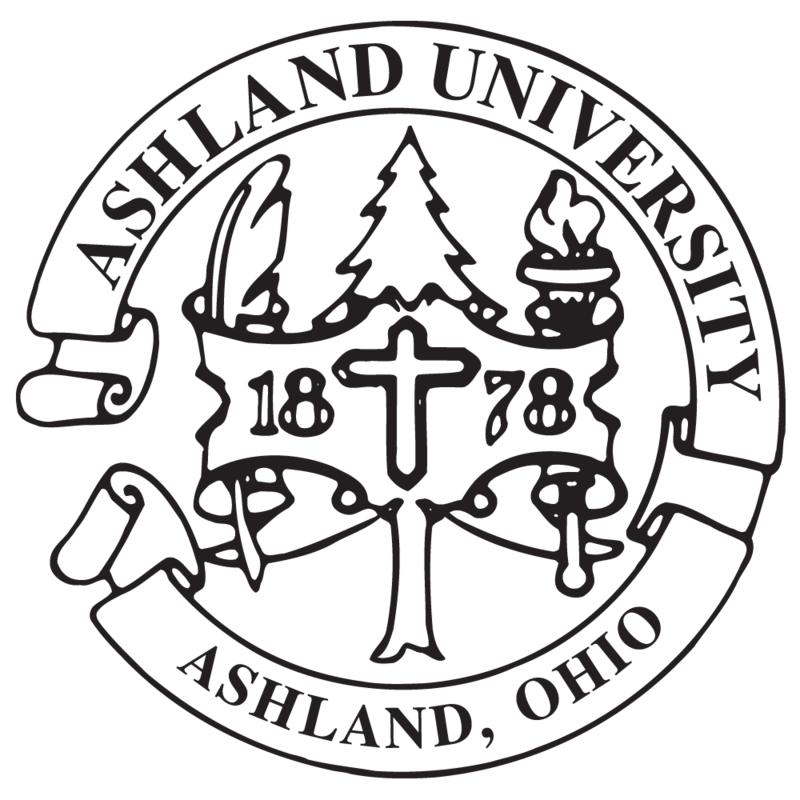 The mission of the Career Services Center is to create Powerful Partnerships with students, faculty, staff, alumni and employers as we seek to provide outstanding career-related services to Ashland University stakeholders. To view all our upcoming events, please scroll down or on the left-hand side please click on "Major Events and Workshops". Wisr -- Students get connected with Ashland University Alumni and friends! To sign-up, click here. Listen to our Podcast on Getting Started with the Job Search! Looking for part-time/full-time employment, internship positions and all other employment? Find positions on-or-off campus! Please register and begin searching employment: AU Career Connect. Create a profile and upload a resume to begin your search!